Are you interested in receiving our publications? Simply fill out the accompanying form and we will mail them to you free of charge. You may also download each publication in PDF form. 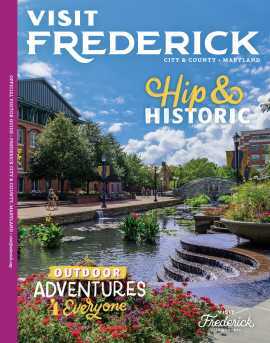 Yes, I would like to receive a monthly email on visiting Frederick County, Maryland. I can unsubscribe at any time.